ComPBX supports the ability to add Remote Users. 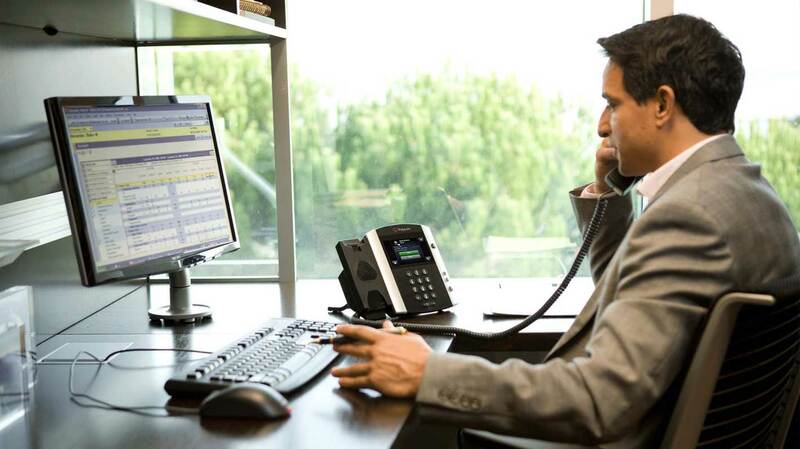 A Remote User is a phone system user who is not located in the office, yet still connects and has the same functionality of an office user. The Remote User must have their remote phone configured to connect to the ComPBX located at the central office. employees in another city, state or country.